Signed c.l., in Japanese [inscribed in ink] "Morindo sho [written by Morindo]". Not dated. 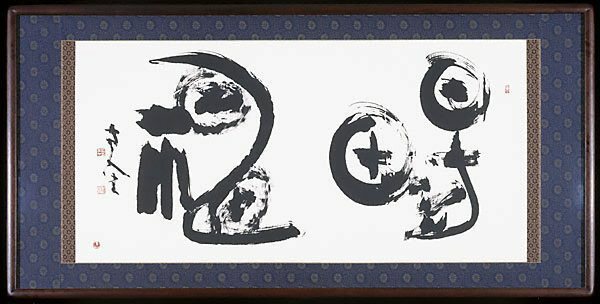 Signed c.l., in Japanese [stamped in ink] two artist's seals "Inagaki" and "Sûho".